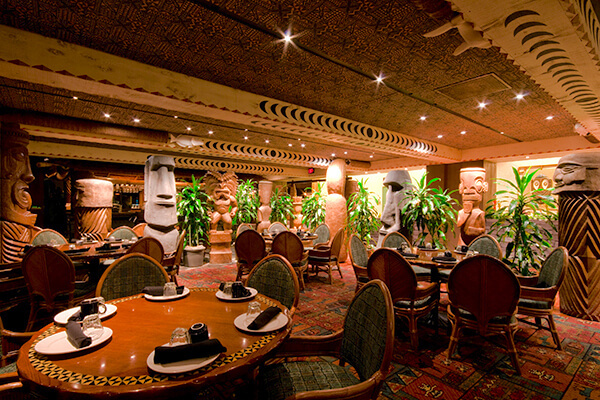 For a friendly and fun night away from the kids, head over to Trader Sam's Grog Grotto; most drinks are big enough for sharing! 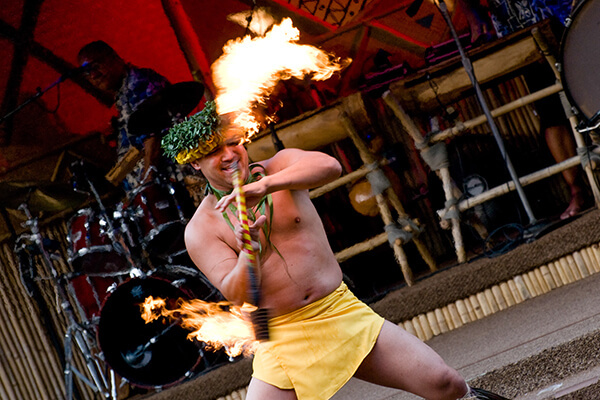 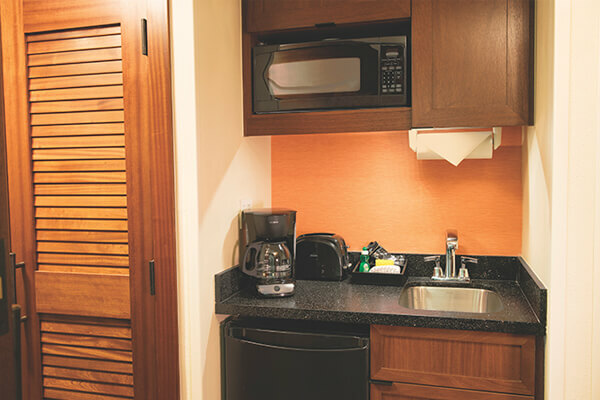 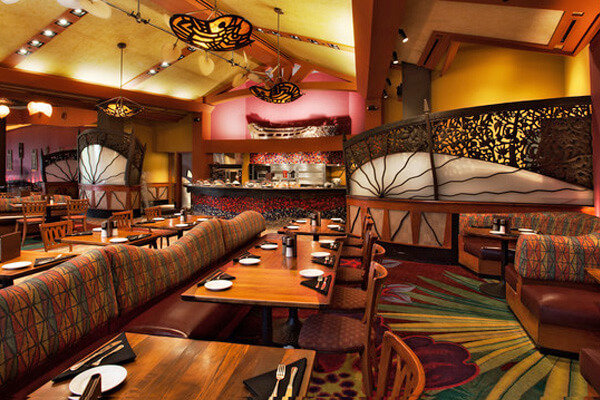 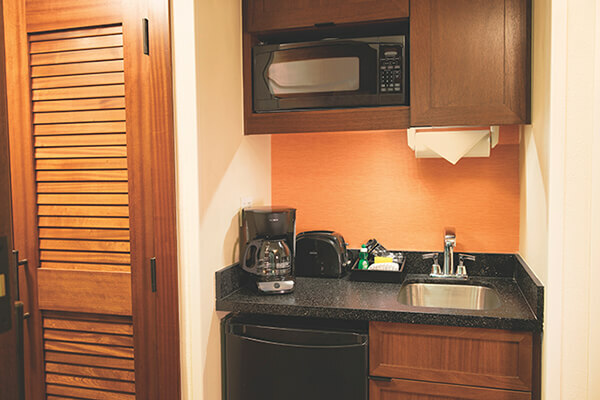 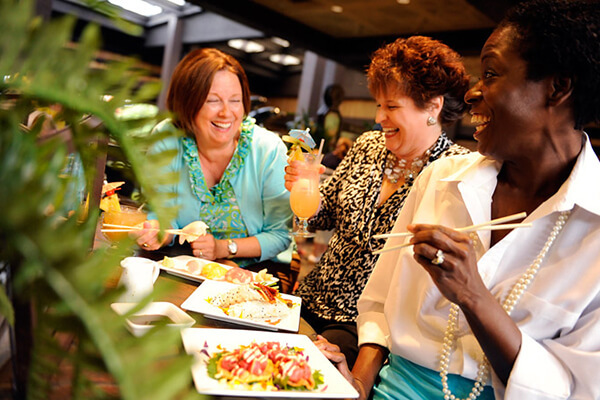 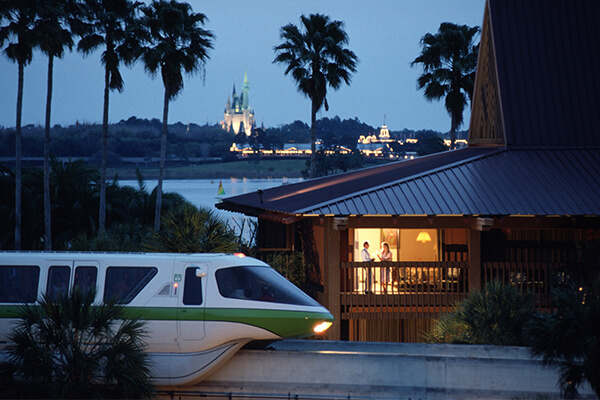 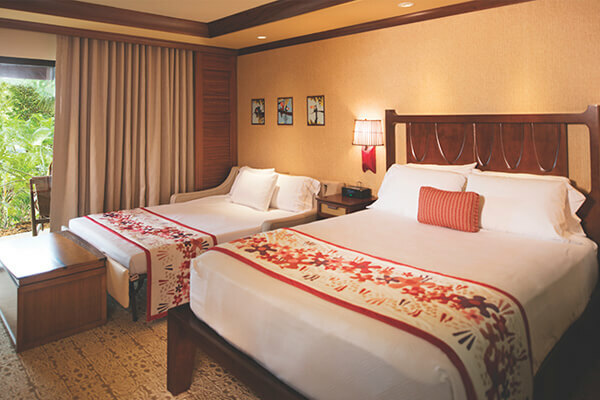 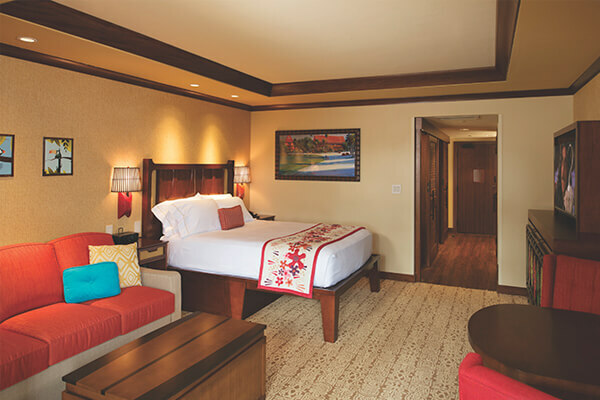 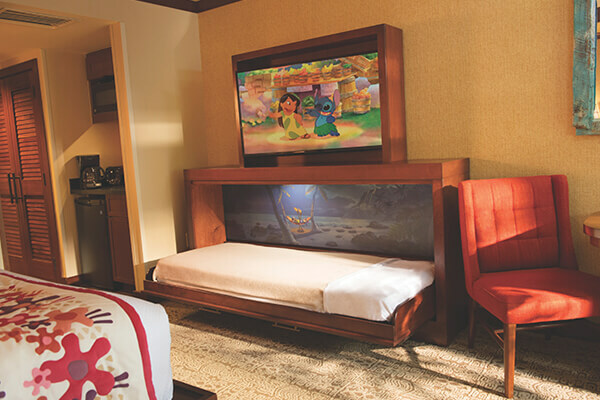 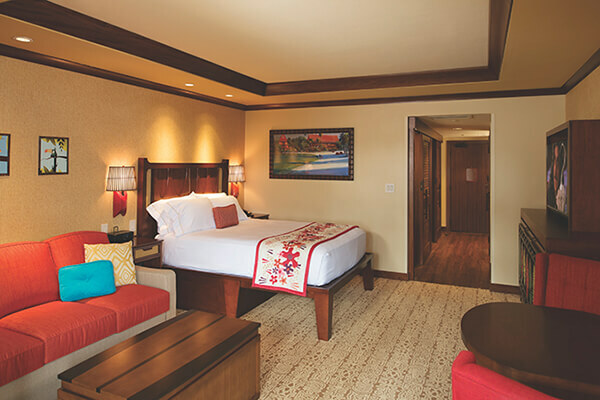 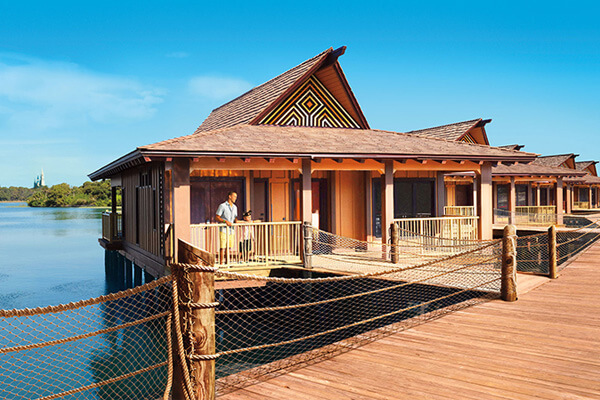 At this Disney Deluxe Resort, nestled within the island-themed reimagined Disney's Polynesian Village Resort, Guests can savor in the splendor of Polynesia as they settle into a warm welcoming world that celebrates the passing of time in languid tranquility. 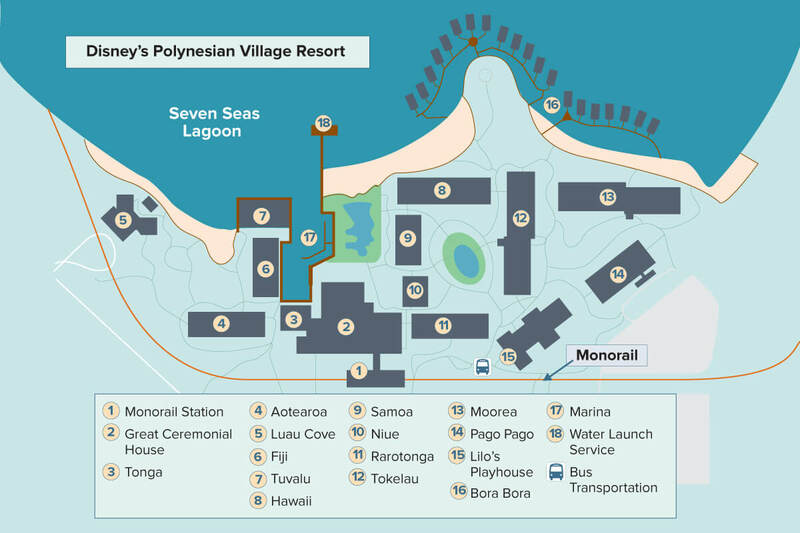 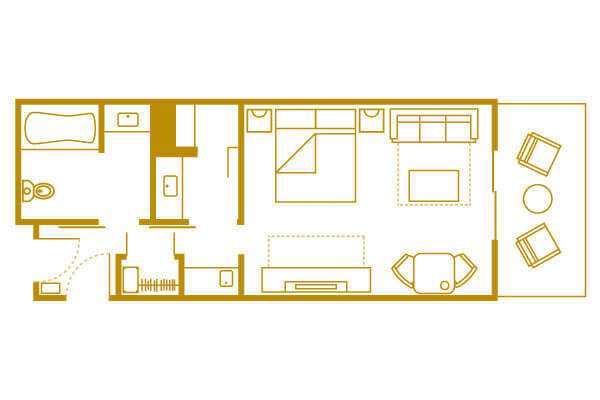 Check In/Check Out- 4:00 p.m./11:00 a.m.